Please allow the 0.01-0.02mm error due to the special nature of the magnet and the artificial measurement. strong Rare-Earth magnets - they are hard to break apart once they get stuck with each other. 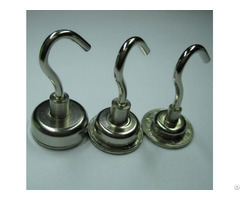 1.The Neodymium Magnetic surface already has coating protection, please keep in a dry environment if not using. 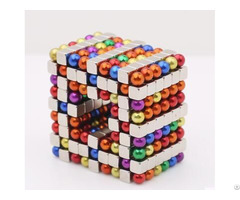 2.strong magnets, so please stay away from your electronic products, such as magnetic cards, mobile phone and so on. 2. No returned goods for six years in Europe market. 3. We provide magnets for a dozen of Fortune Global 500 enterprises such as Apple, Samsung, Lenovo etc..
4.Our company is the main supplier of America too. 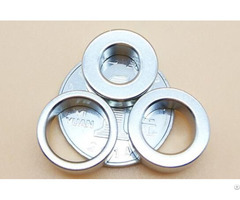 Business Description: Hangzhou rongchang magnet co.,ltd,hangzhou rongjia magnet technology co.,ltd. it have been pass ISO certified and TS16949 certified . 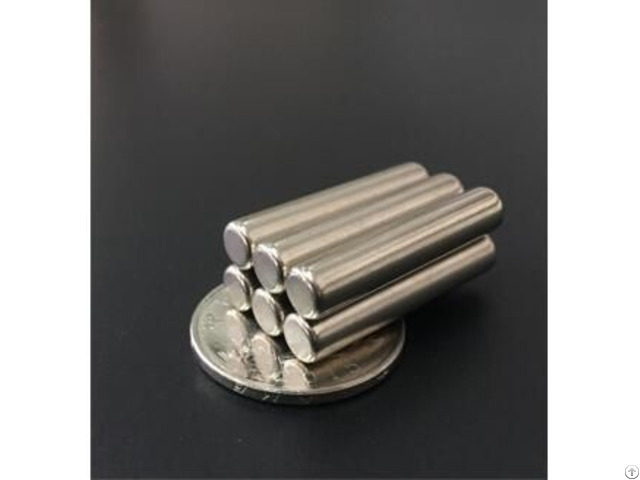 We are a manufacturer, specialize in supplying kinds of AlNiCo and NdFeB magnets.SMCO magnets,bonded ndfeb magnet,ferrite magnet ,from powder raw material to finished products,we made ourselves,so we also coud suppliy semi block..
As RC-MAGNET grew, we also supply vaious magnetic assemblies.